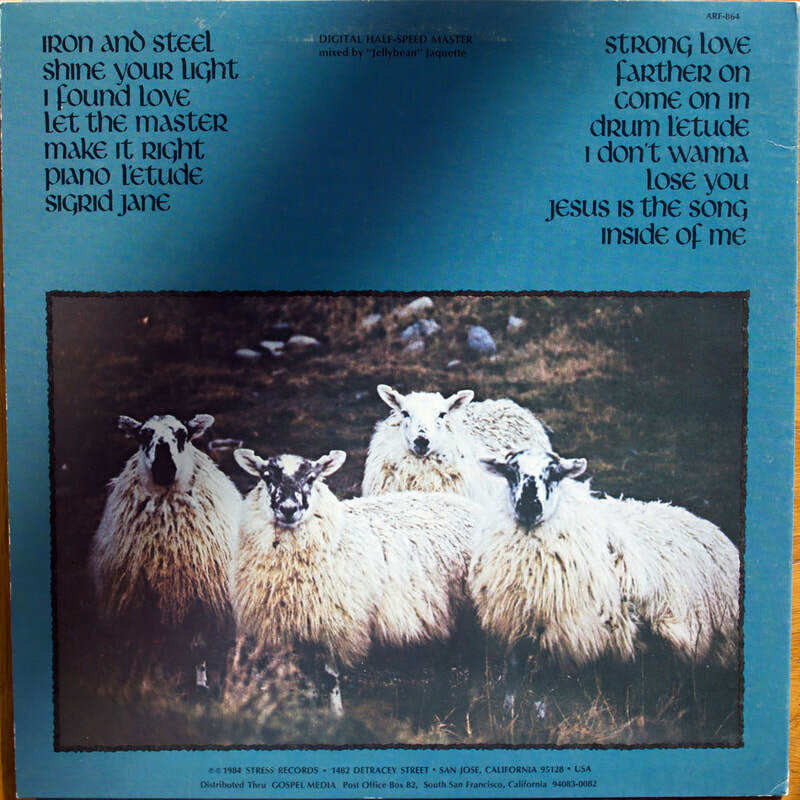 This album is a compilation of selections from the bArchaeology boxset, which contained the albums Street Level, Labor Of Love and Letter Of The Law. 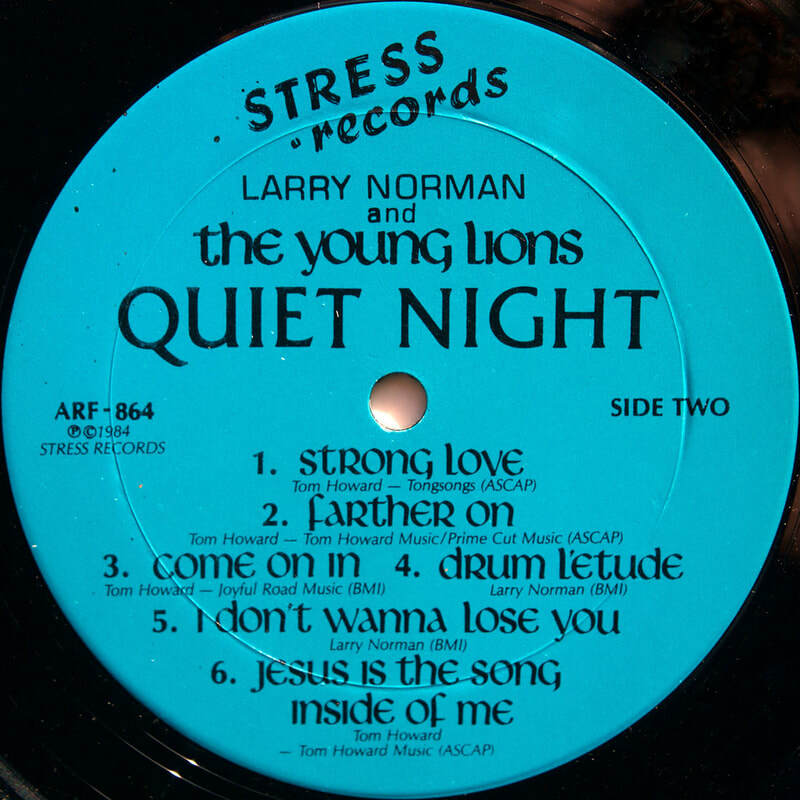 The latter two were essentially Larry Norman doing Tom Howard cover versions. 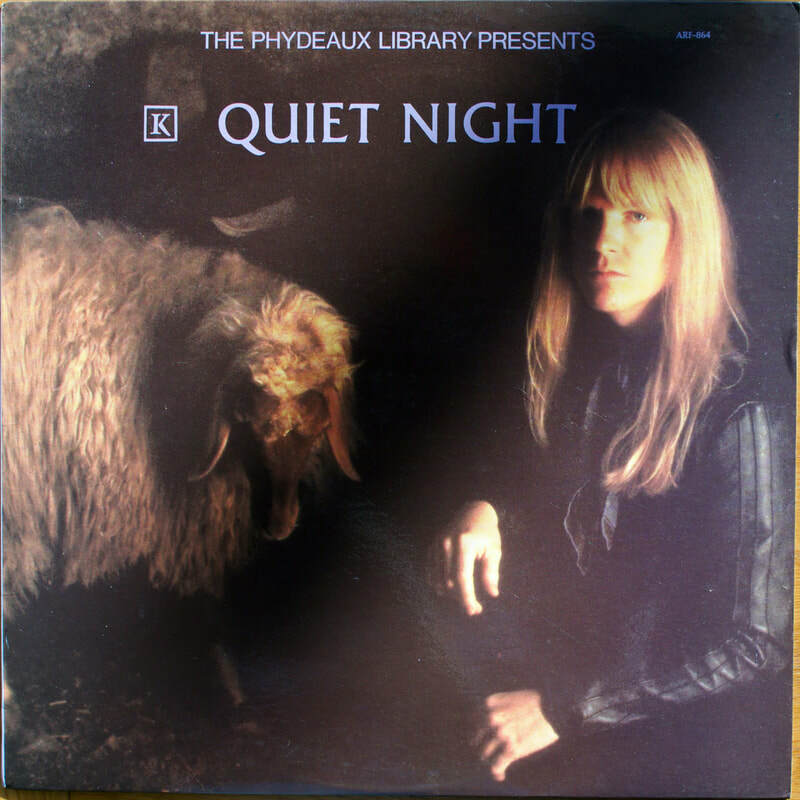 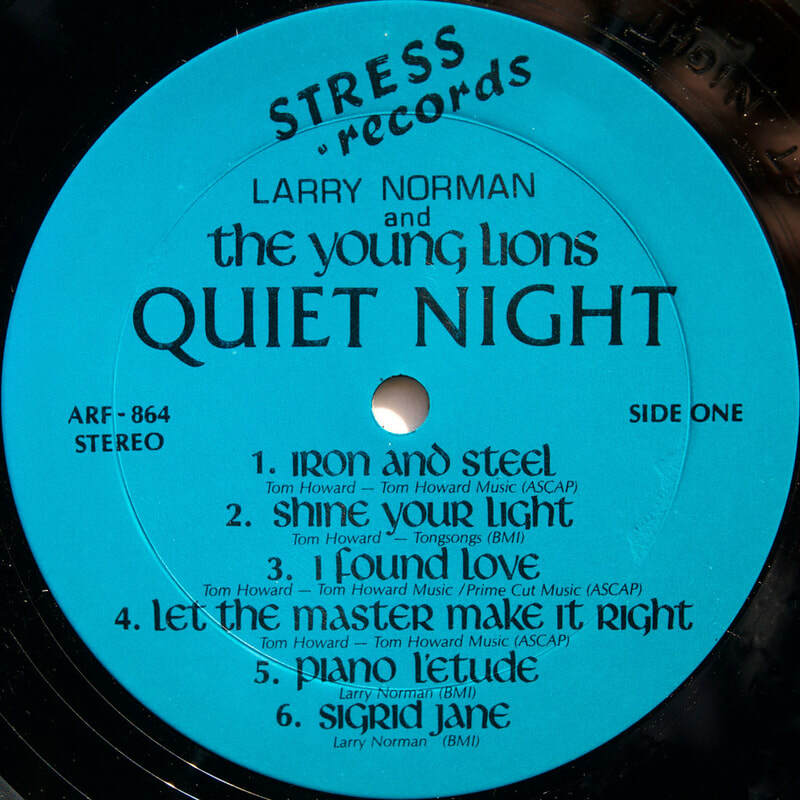 Quiet Night is thus mostly made up of Larry singing Tom Howard songs. 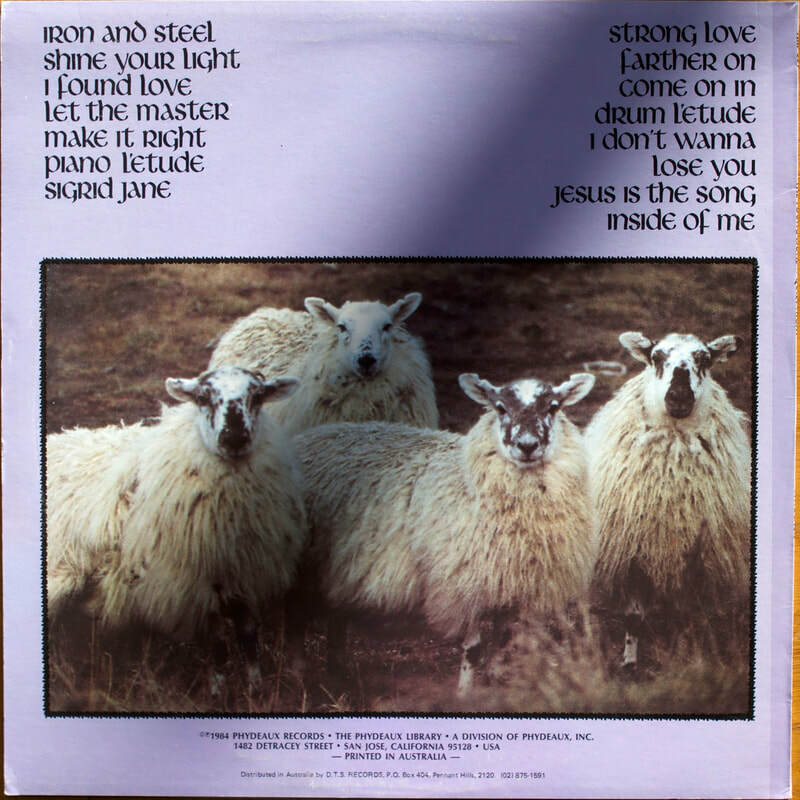 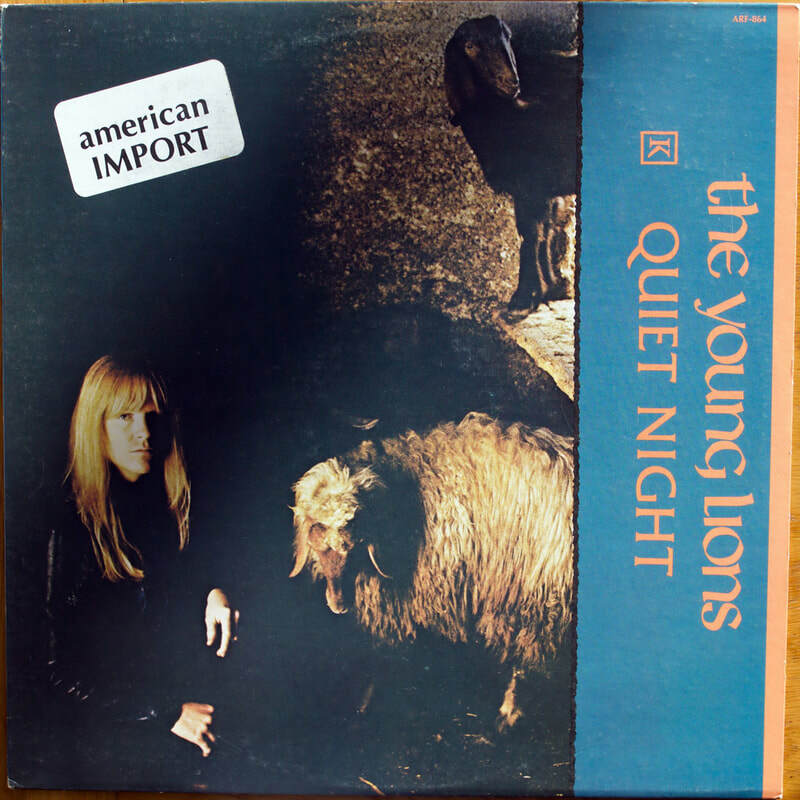 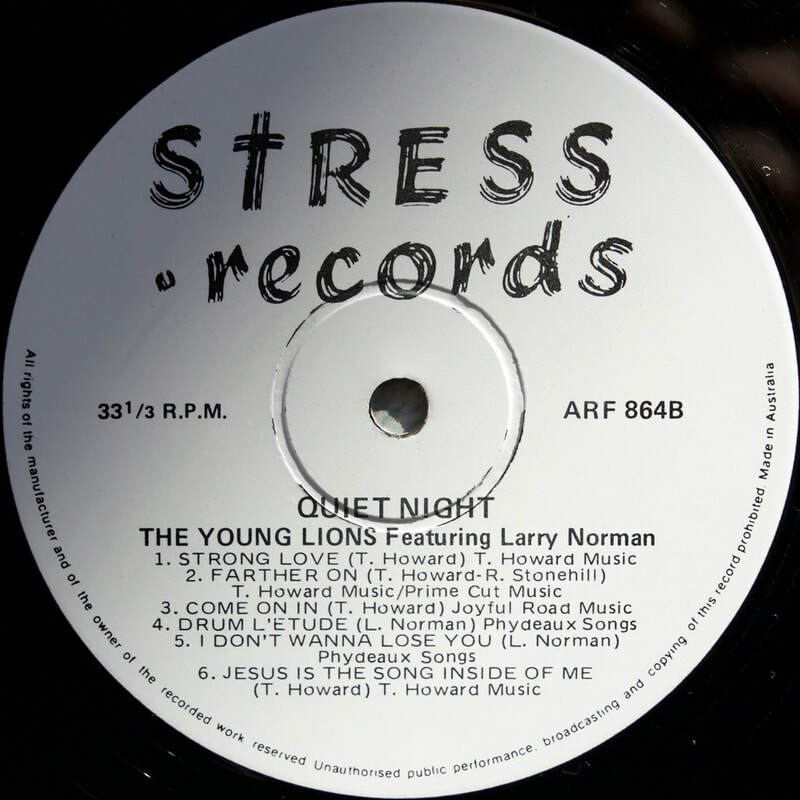 The album cover indicates that it is by the band "The Young Lions", whilst the record labels say by "Larry Norman and The Young Lions". 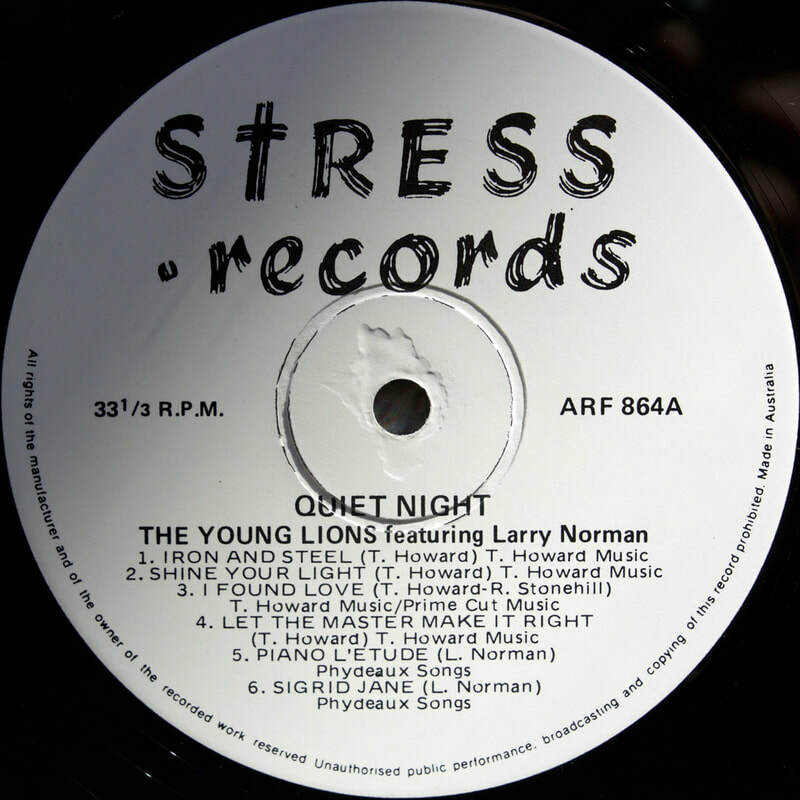 The Young Lions was the name Larry gave to the group of musicians he worked with around the time.